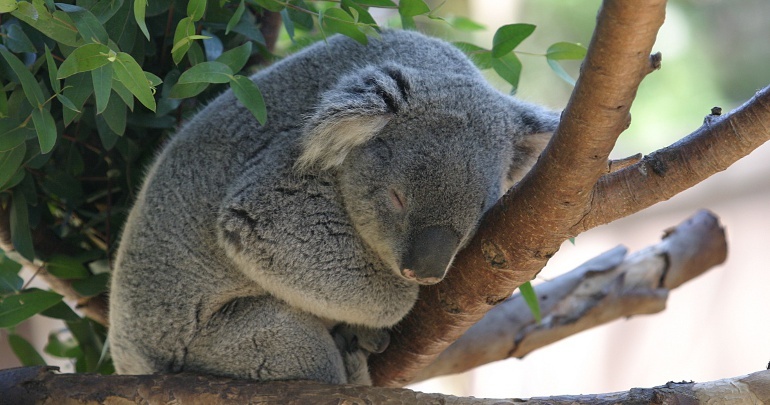 Koalas, and other marsupials, will be a focus in San Diego. San Diego's Zoo and Wild Animal Park are world-class sites for the conservation of animals, many of which are endangered and/or only found outside of North America in the wild. Some entire orders of mammals have no representatives living in North America north of Mexico. Examples include prototherians (egg-laying mammals) like echidnas, orders of marsupials other than opposums, Macroscelidea (elephant shrews), Tubulidentata (aardvarks), Hyracoidea (hyraxes), Proboscidea (elephants), hippos, camels, Dermoptera (flying lemurs)(? ), Scandentia (tree shrews)(?) and primates. There are also many exotic species of birds, reptiles, amphibians, etc. If any of these animals are to be "experienced" in North America, it must be at a zoo.